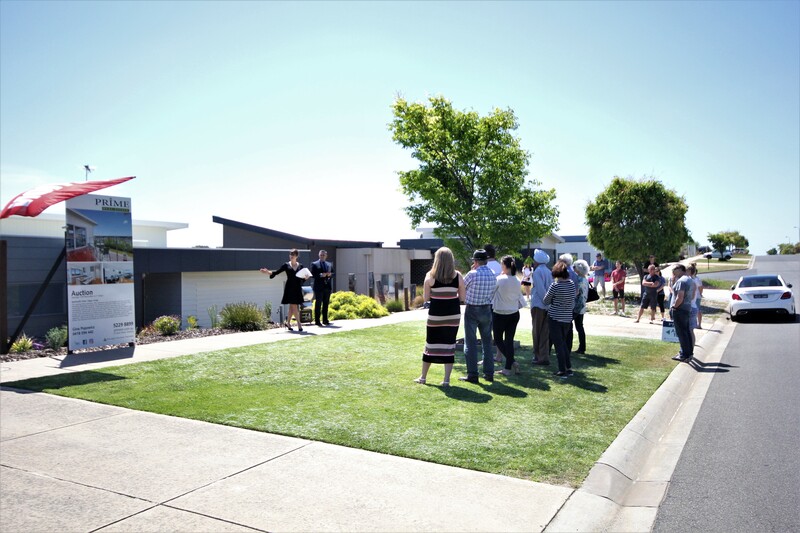 The picturesque Highton hills, overlooking the stunning valley to the north, created a beautiful backdrop for an auction held earlier today. A group of approximately 30 people attended the auction, conducted by Director Gina Popowicz. Contact Gina today, on 5229 8899 for any of your real estate needs, including selling and property management. Prev: Looking for a part time Property Management role?